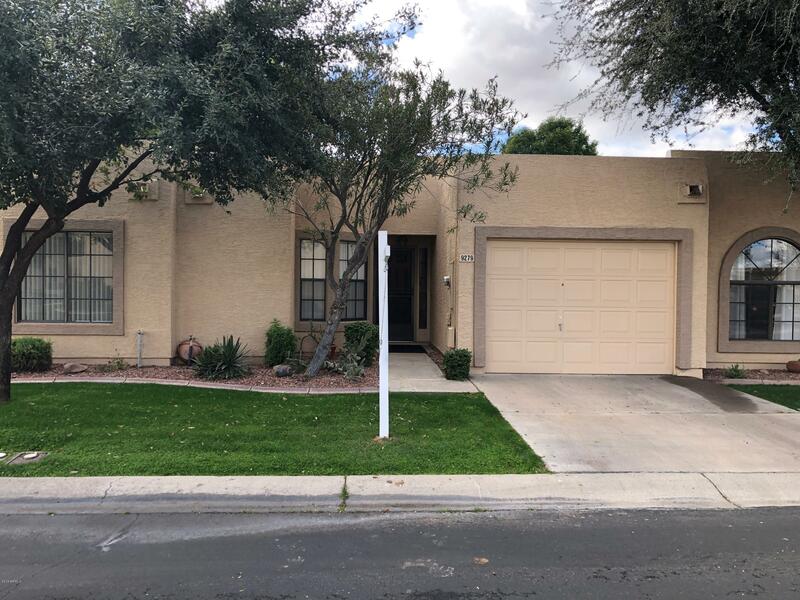 All BROOKSIDE GARDENS AT WEST homes currently listed for sale in Peoria as of 04/24/2019 are shown below. You can change the search criteria at any time by pressing the 'Change Search' button below. "THIS IS A 40+ ACTIVE ADULT COMMUNITY WITH NO ONE UNDER THE AGE OF 18 TO LIVE THERE AND ONE PERSON MUST BE OVER 40 YEARS OLD. Grandchildren & children may visit Available semi furnished or unfurnished. Heated pool & spa less than 1 block away. Westbrook Village has 2 community Centers,with heated pool & spas not counting the 2 for only Brookside Gardens residents. 2 fitness centers, 2 golf courses, tennis courts, 24/7 Sheriffs posse protection, 2 restaurants & much more. Westbrook village is clos"